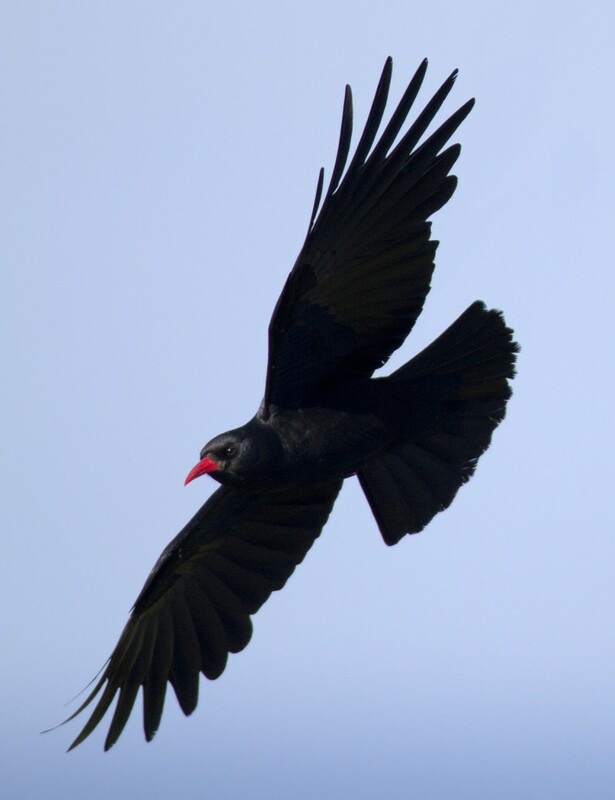 As we prepare to return the red-billed chough to Jersey this recent summary of the bird’s disappearance from Cornwall and its successful return is very timely. 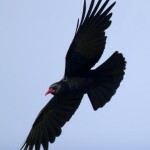 See Cornish Choughs for the whole story. 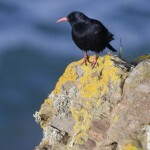 2012: Seven pairs nest in Cornwall. Has that natural recolonisation been successful? 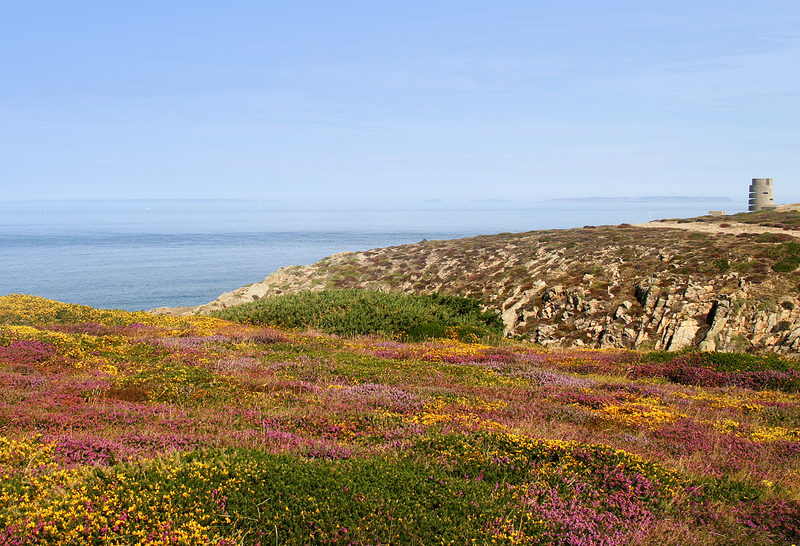 These figures show the slow but steady increase in the number of breeding pairs and youngsters fledged from Cornish nests. 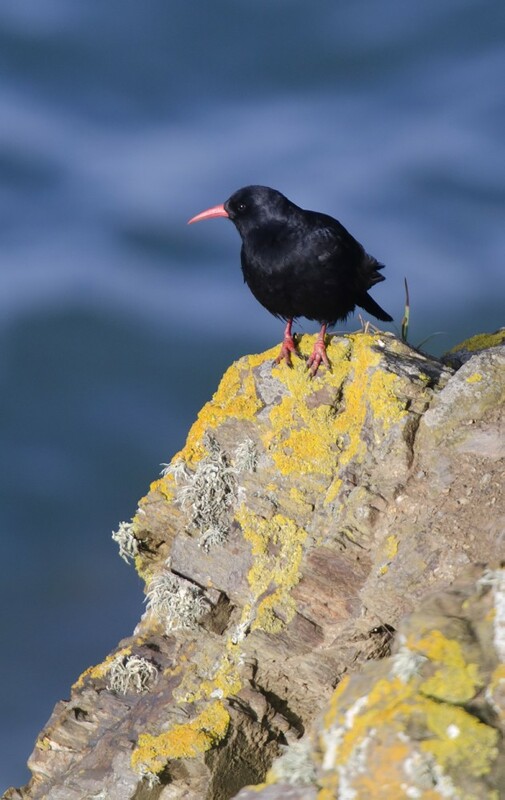 Not all young choughs are expected to survive, these are long-lived birds with a high mortality rate, especially in their first year, but the survival rates of Cornish birds are very good compared to other UK populations.